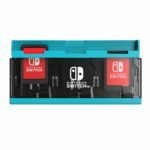 HORI has announced a new type of Game Card case called “Push Game Card Case” for Nintendo Switch. 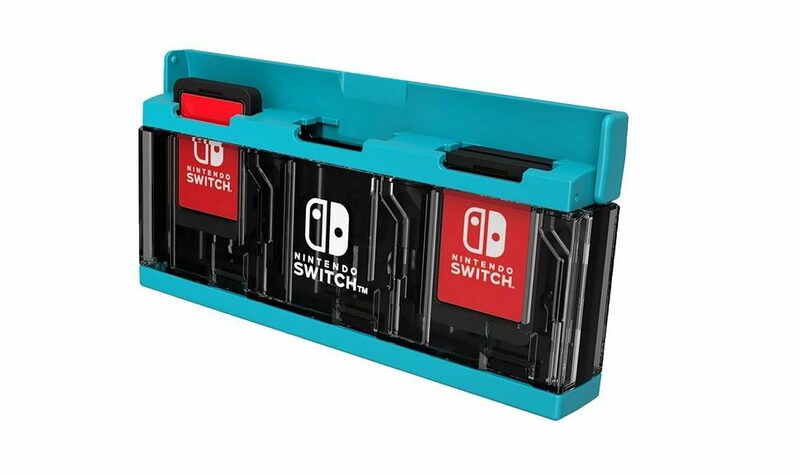 Unlike traditional Game Card cases, the Push Game Card Case allows you to eject Game Cards from the case with one simple push, similar to how you eject Game Cards from the Switch itself. 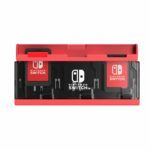 The case stores up to 6 Game Cards and is compact enough to carry around.